The Day-of Wedding Coordination is a popular package option. Choosing a Day-of Coordinator is an essential part to the wedding day. After all of the hard work and planning you will need a professional wedding coordinator to act as your liaison, to take over the wedding details and execute your wedding day vision allowing you to celebrate and enjoy your special day with family and friends. LeBellus Events starts with a comprehensive consultation at least three to four weeks prior to the wedding day. This is when we gather important details to coordinate the logistics to ensure everything you’ve spent months planning runs smoothly, just the way you envisioned for your wedding day. •	We become the point of contact for each vendor you hire. We will contact them on your behalf, and discuss the services they are providing on the wedding day. •	We will create a detailed timeline incorporating all the vendor information for the entire day (from the arrival time of the florist, Limousine pick up and drop off to packing all your gifts at the end of the night) ensuring a flawless wedding day. •	We do a site visit at the venue to view and discuss all the decor detail plans. This give us a clear understanding of how the venue space should be arranged. •	The day prior to the wedding we conduct the wedding rehearsal for the wedding party, escorts, and the participating family members ensuring everyone is prepared for the wedding day. 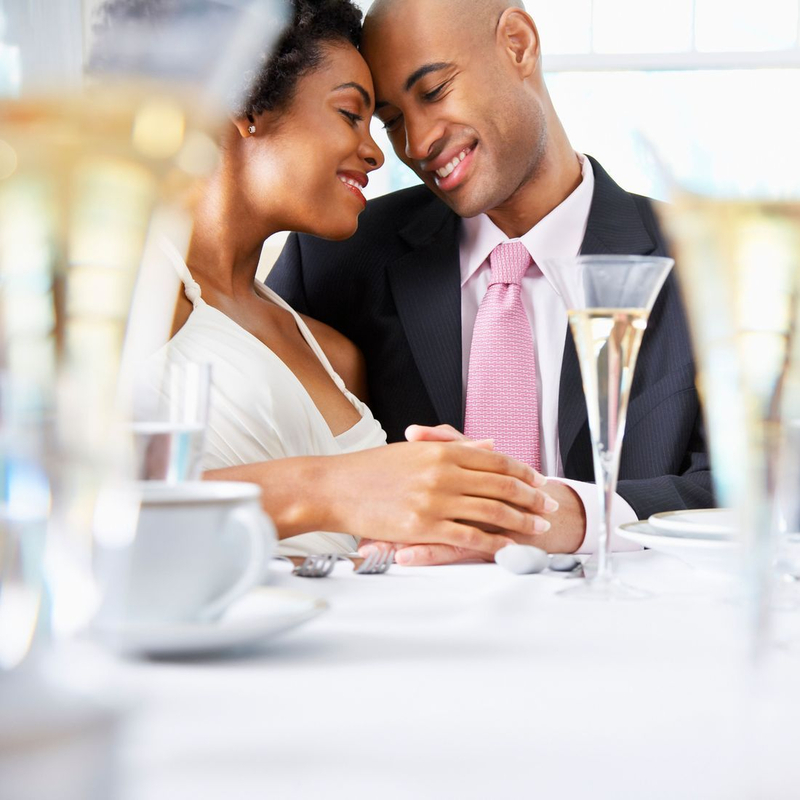 •	On the wedding day we arrive early to supervise the vendor set-up, address questions and concerns, review the timing and execution of the day’s activities (processional, first dance, cake cutting, garter toss, etc.). •	We manage and coordinate the itinerary, act as the liaison between all parties the vendors, the bride, the groom, and wedding party. •	We distribute the personal flowers (bouquets & Boutonnieres), ensure each person in the wedding party fulfills their responsibilities, make sure your guests are being treated properly, queue the music, all while keeping the day flowing. •	After the wedding ceremony is completed, we usher your guest to the reception venue and direct the wedding party to the appropriate place for the photographer. •	At the end of the evening we’ll distribute the vendors tips, pack up your personal belongings and gifts ensuring items are secured in a vehicle, hotel room or storage room. This is prearranged in the initial consultation.